The days of shops selling just clothes or only books are long gone. Welcome to the era of concept stores! For those who have been living under a rock for the past five years: a concept store is a store that does more than just selling stuff. It offers a ‘lifestyle experience’, so they say. And because coffee seems to be a part of every type of lifestyle imaginable, more and more store owners double as baristas. 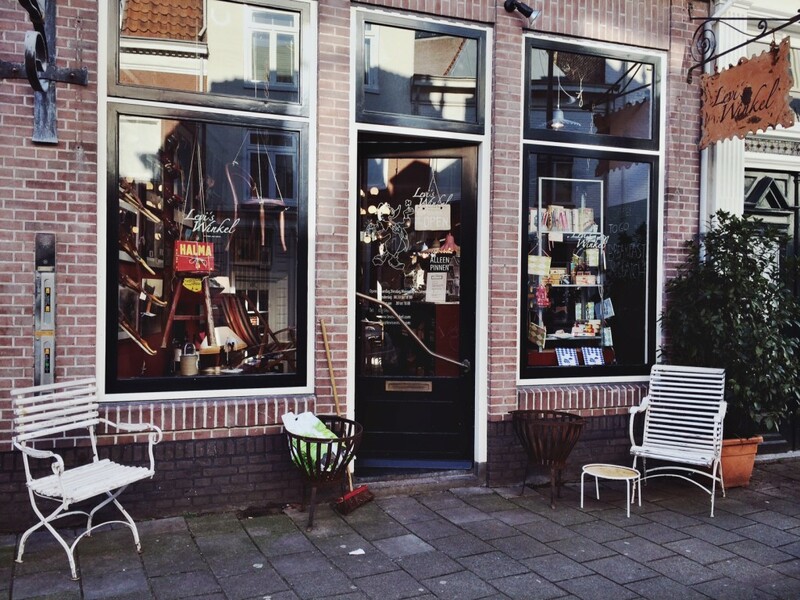 To help you find these secret coffee shops-in-shops, This is Haarlem presents the top 4 of secret coffee shops. This store sells everything from furniture, vintage clothing, vinyl records to shoes, lamps and designer reading glasses. Oh, and they sell coffee. Aokécafé uses beans from two young roasters from Amsterdam that go by the name of Stooker Roasting. Tea lovers will be happy here as well: no dusty tea bags with artificial flavors, but fresh teas from Crusio! 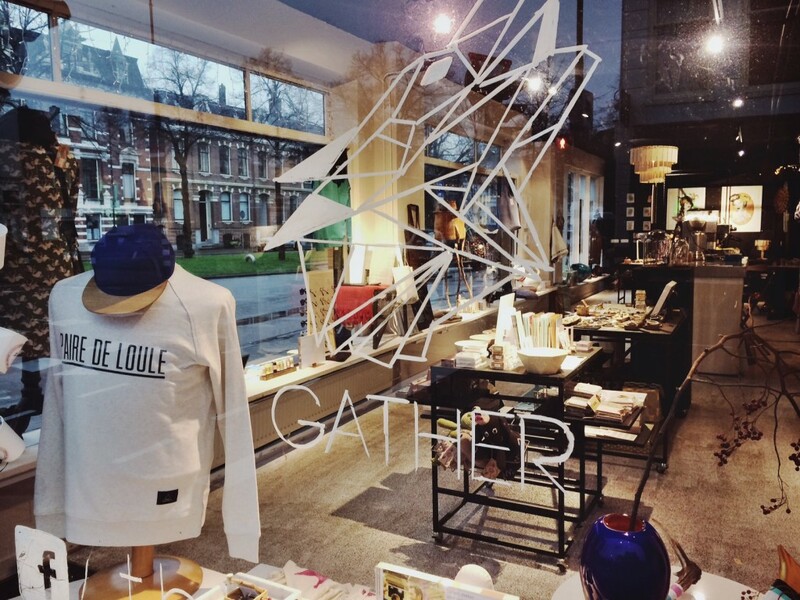 ‘A retail store with the point of view of a magazine’, that is what This is Gather calls itself on their website. And what better way to ‘read’ a magazine than with a nice foamy cappuccino on the side. Being able to drink a cup of coffee in the public library isn’t really a surprise. But that there is a specialty coffee shop hidden inside Haarlem’s library that serves coffee made by qualified barista’s, might is. They even have their own private entrance: it’s on your right hand side when entering the court yard. 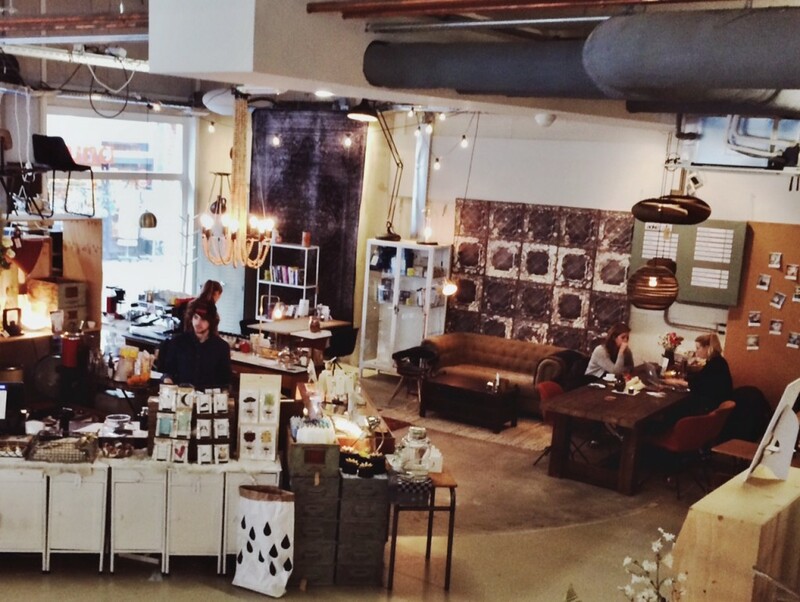 Levi Brinkman is Haarlem’s youngest entrepreneur with an eye for antiques. Levi opened his shop, aptly called Levi’s Winkel (Levi’s shop) in 2014, when he was just 14 years old. 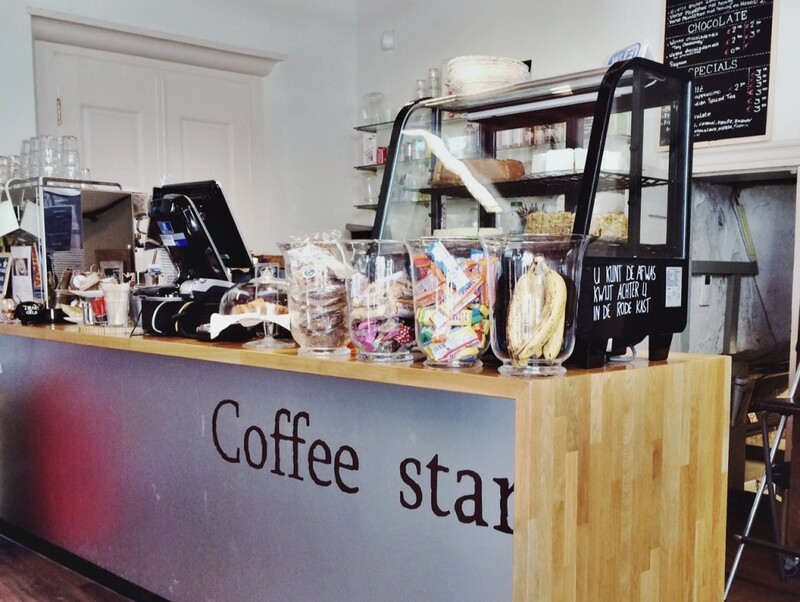 Have a seat in between his beautiful collection of things and enjoy a Bocca coffee from the LaMarzocco machine!